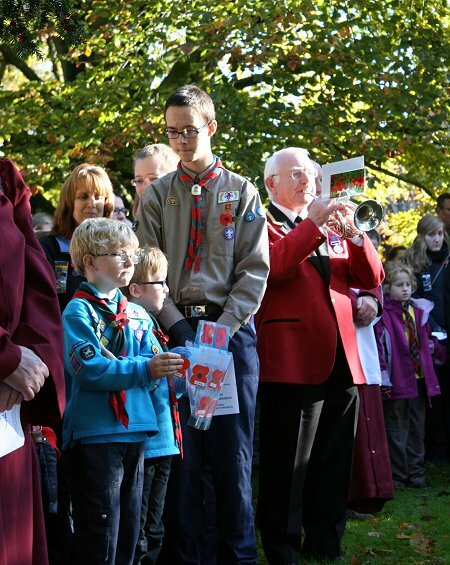 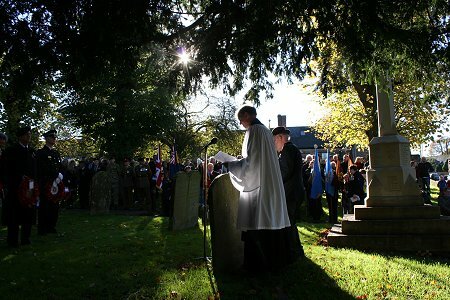 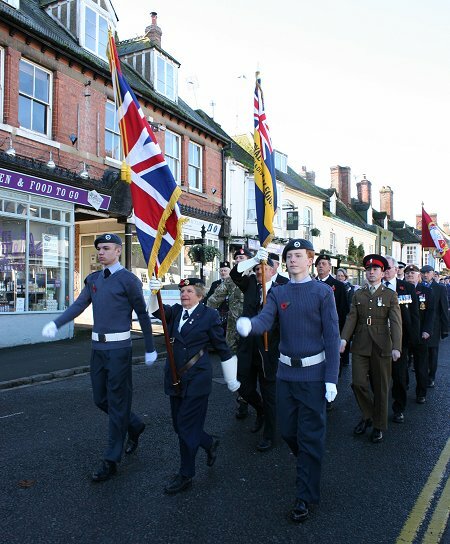 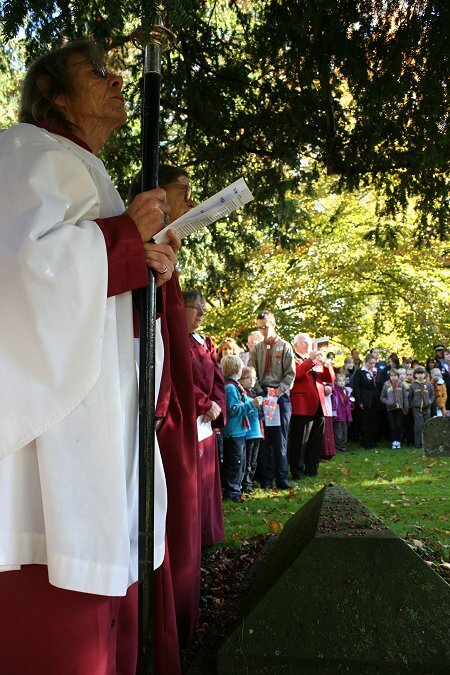 This was the scene at St Michaels church in Highworth this morning as people gathered to mark Remembrance Sunday. 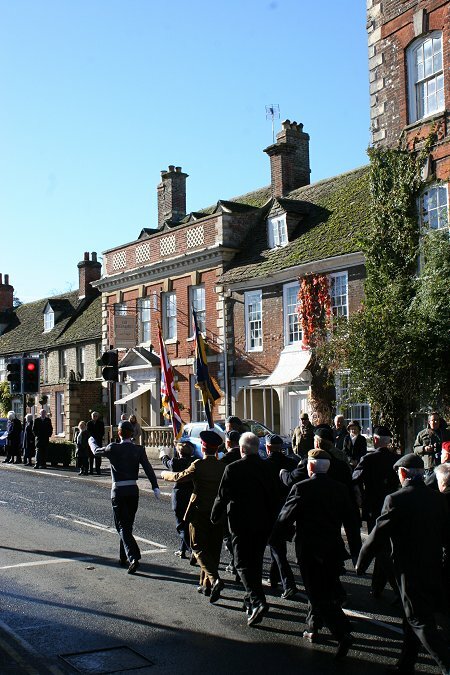 The Highworth war memorial was cleaned earlier this year as part of a £2,000 restoration in preparation for the centenary of the start of the Great War in 2014. 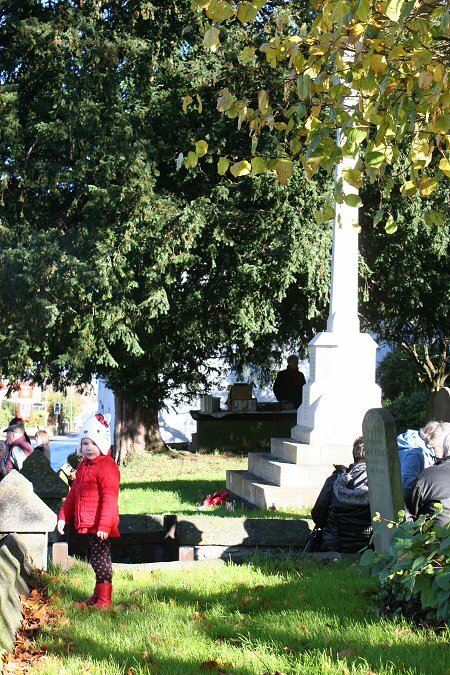 New lettering work on the names of those it commemorates is currently being undertaken. 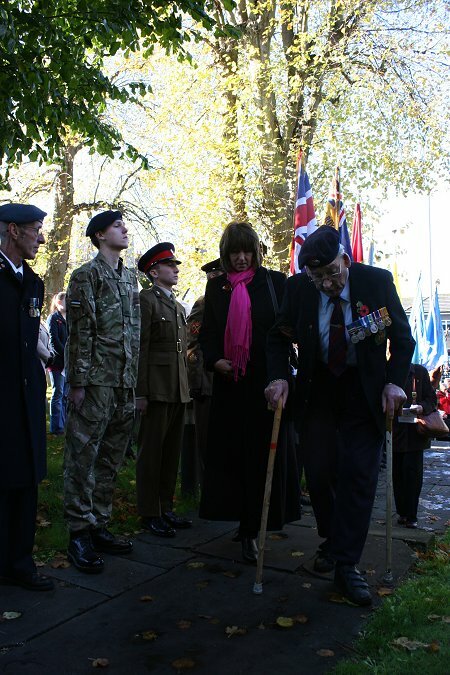 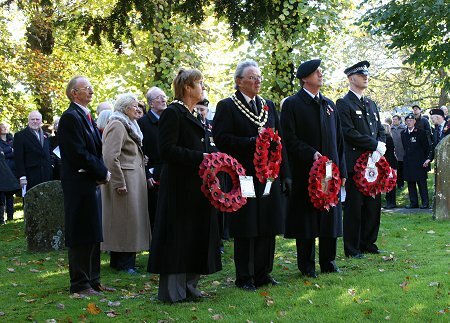 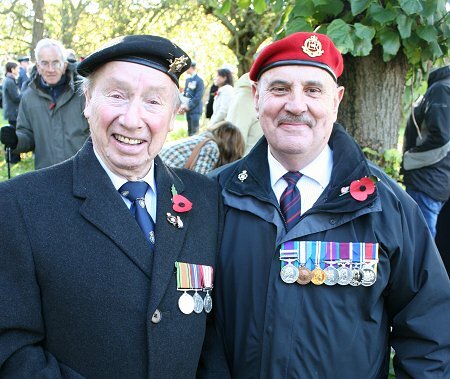 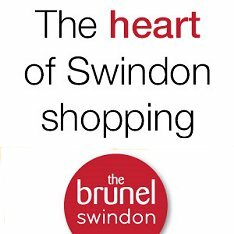 Elsewhere in Swindon, major services were held at the STEAM museum, the cenotaph in Regent St, Lydiard Park Field of Remembrance, Radnor Street Cemetery and in Royal Wootton Bassett.